kidslooklikekats: Currents/Kanyons: "Whistles Chimes Birds Leaves Wind". Currents/Kanyons: "Whistles Chimes Birds Leaves Wind". New Currents/Kanyons out now! 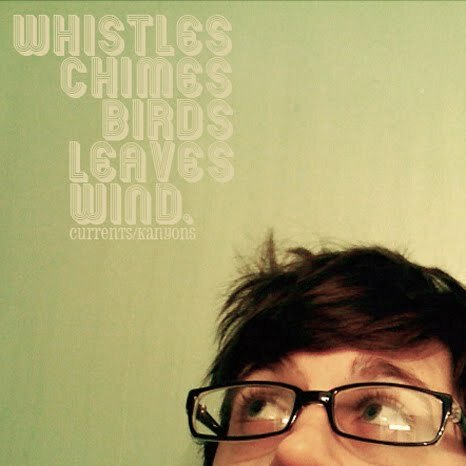 Whistles Chimes Birds Leaves Wind, possibly the first album recorded almost entirely using the Apple iPhone's 4Track app, sparkles with rich ambience, charming room noise and layered acoustic guitars, creating a surprisingly earthy, organic recording using purely digital equipment. The album is available as a free download; click the link below to obtain a copy.